How do invisible lines have such monumental impact? 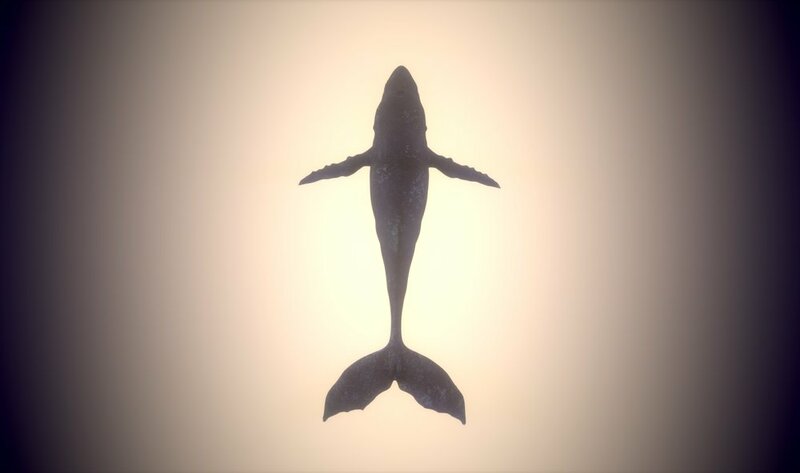 Based on the personal experiences of Colombian émigré Laura Anzola, Blue Borders explores how whale communication and migration studies can create a path to understanding the complexity of immigration, the concept of borders, and our relationship to the world that we inhabit. Combining cutting-edge animation techniques and projection technology, Blue Borders invites the audience into a sensory experience never before imagined - a visual environment projected onto a dome and suspended over an audience floating weightlessly on the surface of a shallow pool.